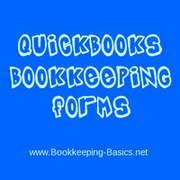 The free basic bookkeeping forms, Excel & QuickBooks templates, tax deduction lists and high quality legal forms you find here should help you to get moving right away. Please help yourself to go ahead and use any of the basic bookkeeping templates you find here on this financial documents web page. For example, you can print and download your own customized business and financial online legal form document in 5-10 minutes for free. 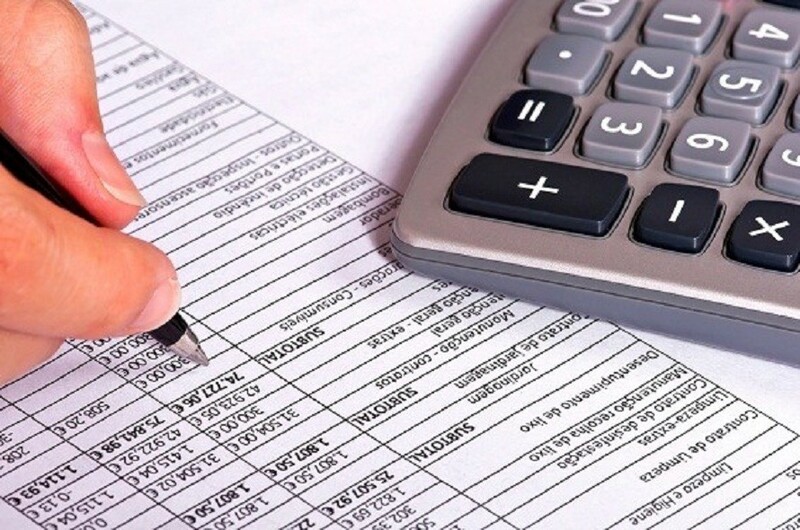 These convenient excel bookkeeping templates are great when you don't want to spend a lot of money on accounting software when getting started. 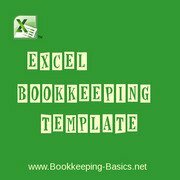 These basic forms are provided for you in an easy to use Microsoft Excel Bookkeeping Template. 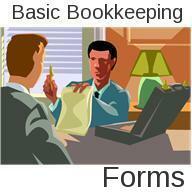 Here you will find snapshot views of QuickBooks Bookkeeping Forms. These will show you how your bookkeeping forms should look. Includes a sample Quickbooks balance sheet, sample Quickbooks profit & loss statement, sample quickbooks cash flow statement, sample quickbooks accounts payable aging report, and a sample accounts receivable aging report.